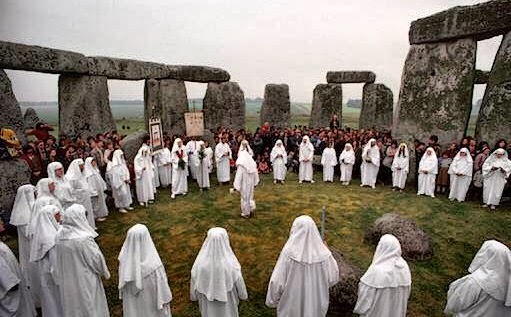 The Edithorial: Think Like a Druid Week, Anyone? The winter solstice today means that it is getting ever so slightly less dark from now on. 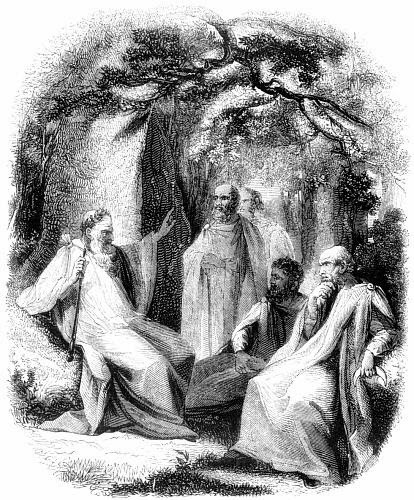 Last week was Think Like a Cynic Week but I am chewing over the idea of a Think Like a Druid week after receiving a lovely invitation. The tall and articulate woman who works in our village Co-op is a druidical white witch. 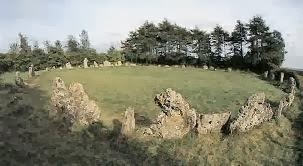 She told me the local solstice rite, the Gorsedd, will take place after sunset at the nearby stone circle, the Rollright Stones on the Oxfordshire/Gloucestershire border. I shouldn’t go, because it would be voyeuristic. I am not actually a pagan. My own attraction to the ancient Greeks and Romans is of the 18th-century rationalist/ Enlightenment variety. In fact, it was a terrible shock to me, at the very first class I held in my first real university job, to discover how many people like Classics just because they are witches and wizards. It was Reading University in October 1990. 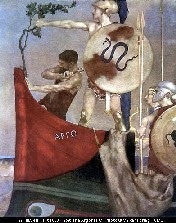 The class was on the Argonaut epic by Apollonius. 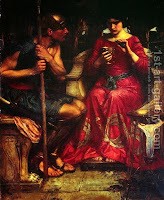 The discussion became fixed on the spells which Medea casts in the final two books of the poem. A row erupted over the potion she has concocted from the plant growing from the blood dripping out of Prometheus’ eagle-ravaged flank. Medea had collected the sap from this plant after bathing in seven streams, putting on dark robes, and calling seven times on the Queen of the Dead. One student said it was black magic. 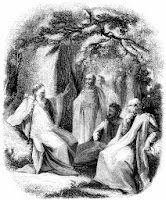 He could be sure because it was a spell he used personally in his capacity as Warlock of Newbury Coven. 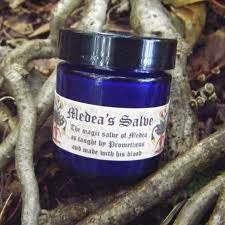 Another, hilariously called Jason, was furious: no, this was white magic, since Medea was making a protective ointment not a damaging one. He could be sure as Arch-Druid of the Reading Grove. These two youths nearly came to blows, and were only silenced by a mature student, who with righteous wrath announced she was a born-again Christian and that they were Meddling with the Works of Satan. We managed to avoid either a Manichean duel or a witch-burning session, but I was too shaken to see the funny side for weeks. I am just old enough to have avoided compulsory Higher Education Teacher Training, which my younger colleagues now undergo. I am sure they learn useful skills. But no amount of training could ever have prepared me for that terrifying first seminar. I have tried to avoid teaching ancient magic ever since. But the Druidical lady in the Co-op is such an excellent person (she is extraordinarily well-informed on environmental issues and has bullied the whole village into bringing their own reusable shopping bags) that I must admit that the winter solstice 2013 tempts me sorely to Think Like a Druid for a while. That is hysterical and all too familiar to me....I used to be pagan and ended up leaving it over these kinds of issues. Like you, I tend to fall like it or not, in the 18th century appreciation and view of the ancients. I avoid Christians to this day who make the Greeks Christian by default which is a little leftover paganism on my part. I wish you the best during the holiday season!